Mosaic of Dreams, huh? So delicious! A dreamboat and then some. Classy Grenache. 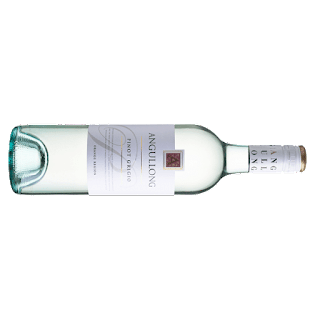 This is the second release of this wine. The fruit off this 1949 bush vine site was previously blended away. A change of the guard and new winemaker Ian Hongell would have no more of that. Stunning Riesling to take you on a magical ride to happiness. 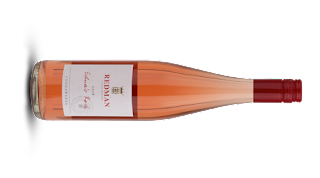 Handfuls of fruit surge through the mouth of this beauty from Margaret River. 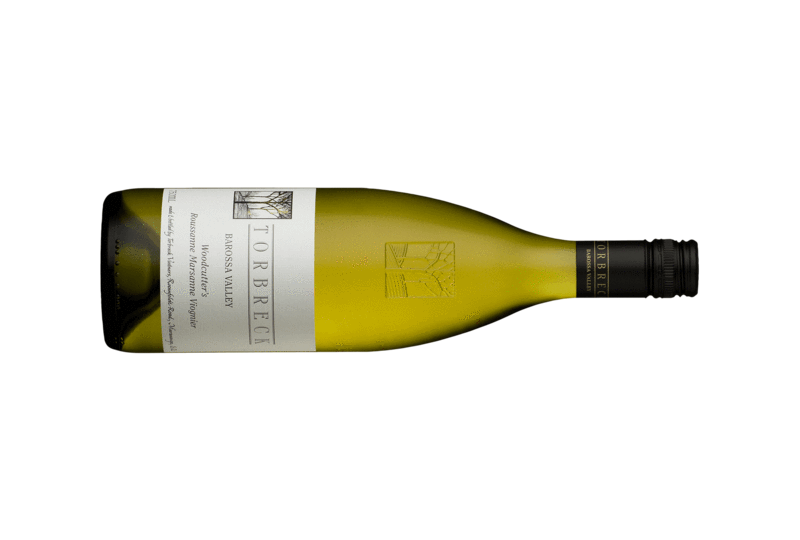 A great Riesling off vines which have been grown organically since the 70s and were certified in 2012. 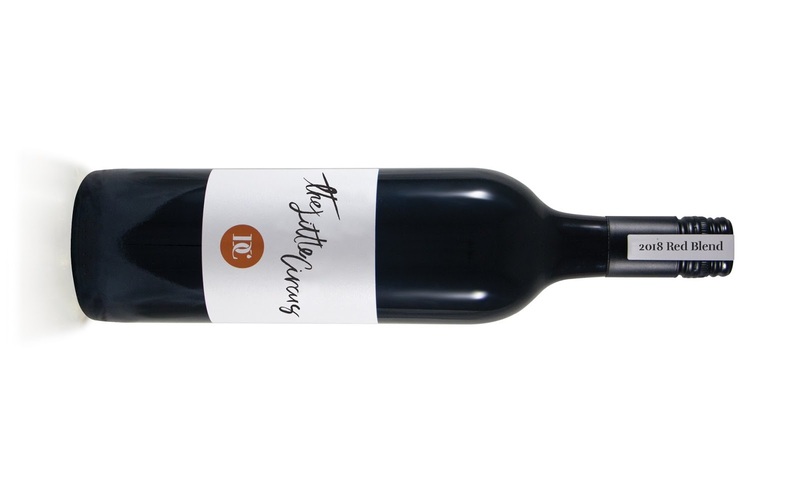 Cabernet from Langhorne Creek with the tasty factor dialed up. 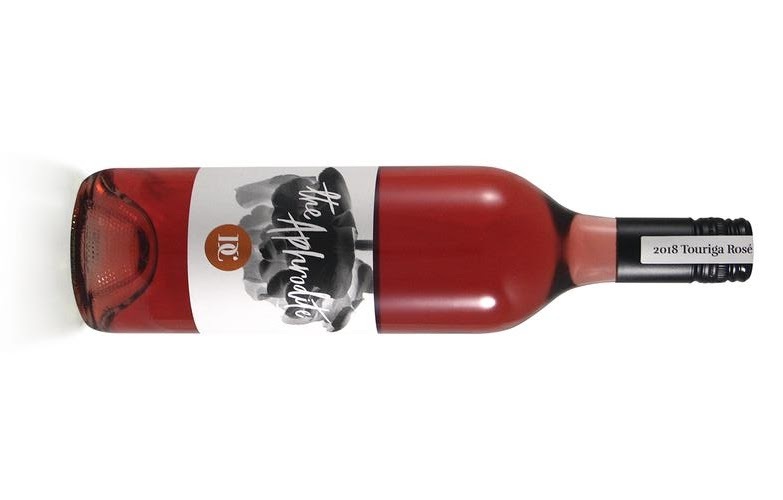 Blending wine from a couple of regions is not a new thing, but making the contributing wines separately, blending, labelling and bottling all via donation and in the name of raising money for women in wine is certainly a new concept. 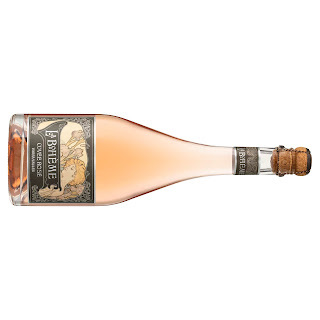 Here's a wine made by women to assist women in wine. 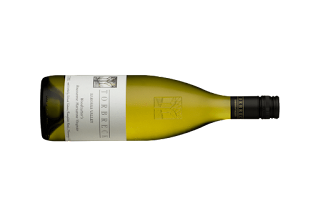 2015 was said to be one of the best all round vintages Leeuwin Estate has experienced. 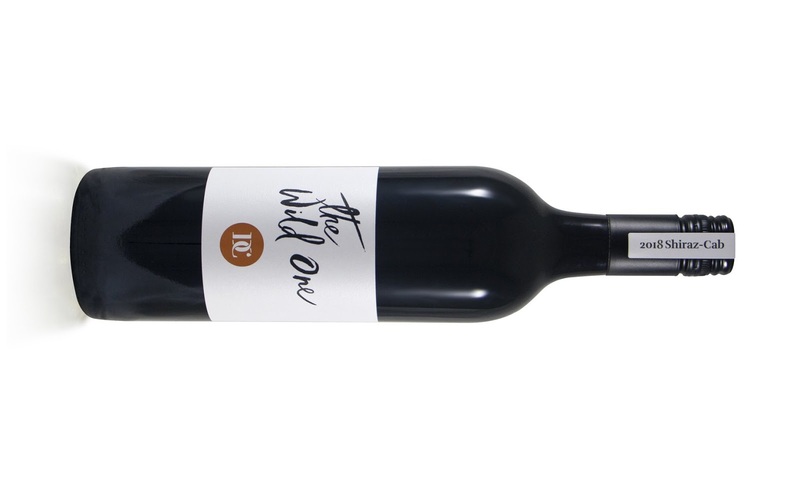 This Prelude Cabernet is a respectable drink with four years already under its belt. Handfuls of fruit lead the charge here with minimal oak influence. 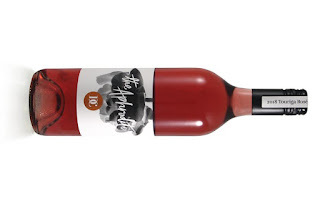 Attractive red berry and red flower aromas roll out an enticing welcome mat. When the cooler months come calling, here's a bottle of inner warmth. 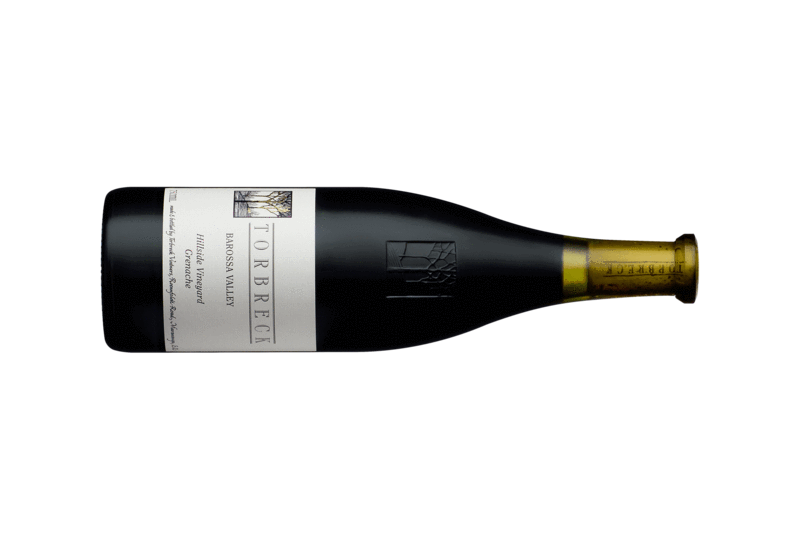 Like its Grenache stablemate, this Mourvedre has a delicious slurp appeal. The fruit is soft and urges to be pulled closer. This grew on me. 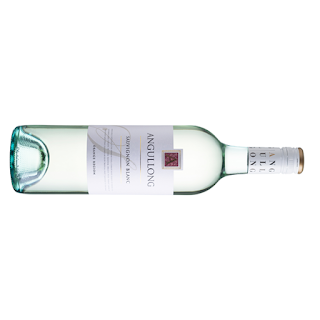 Such a lovely wine to enjoy with a meal, its generous delivery and rounded edges kept me going back for more. The type of wine you'd take to a gathering with friends and it would be run dry pretty quick. Rock solid Cabernet. For the money, the consumer is the winner. A fruit salad of Cabernet Franc, Cabernet Sauvignon, Shiraz, Merlot, Tempranillo, Touriga and some Traminer skins. Woah, I'm pleased I took a breath before all that. There's definitely plenty going on, that's for sure. Time at the blending bench would have been fun as the end result is pretty good. Bam! Delish Pinot. That Oakridge train just keeps on chugging along. Seemingly unstoppable at the moment. A traditional style Grenache. There's more weight to this compared to the Glengrae Old Block. It's darker in the glass too. Some mulberry and blue fruits are secondary to the expected red fruit. Pretty Grenache. Swirl the glass and inhale deep. This is a Cabernet in a great place. Well played Corrina Wright. Delightful. There's plenty of interest to sink your teeth into here, but it's more a wine that calls for food to sit alongside. A blend of two vineyards from the northern Barossa. A little more time in the glass reveals its true personality. Easy drinking fizz for your lazy weekend afternoon. An easy drinking fizz. Not all that complicated but an enjoyable drop nonetheless. 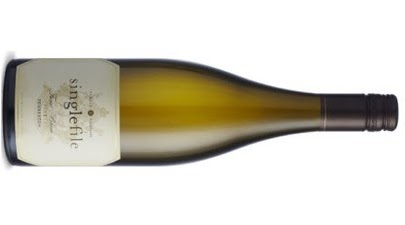 A Chardonnay comfortably falling into the "modern" category. It's a great drink too. Tidy barbecue wine. A whiff and a taste and I'm thinking about peppered steak. A soft and approachable wine sure to please. Once splashed in the glass a whiff of oyster shell had me excited. It's not every day you see a label with the words "Eat Me" on the front. Garnacha from Victoria's Murray Darling. Pizzini know how to Nebbiolo. 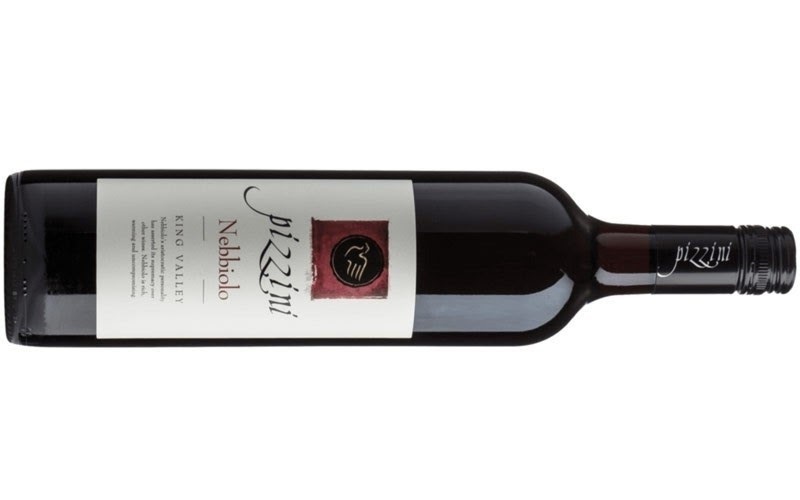 Here's a lovely wine for fans of the Italian beauty. Too often Chardonnay and Pinot Noir soak up the Yarra Valley spotlight, yet the region's Cabernet is first class and deserves similar praise. Here's an excellent example of that fact. This is all about rack dried Cabernet added to freshly picked Cabernet in the fermenter inspired by the Italian Amarone style. As the back label suggests, not for the faint-hearted. 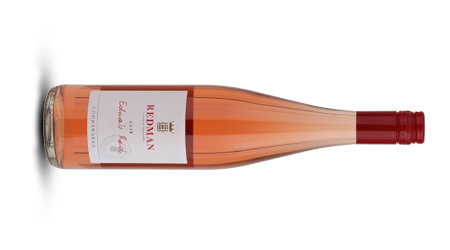 A looksy through the Qwine records reveals this is the first Touriga Rosé I've had the pleasure of looking at. Man, it grew on me too. Give me plates of plentiful food and a large pour for the win. Tasty stuff! 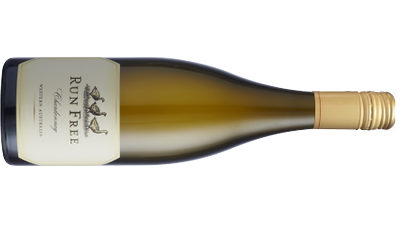 A fair Chardy which gets you change from a lobster ($20 bucks). 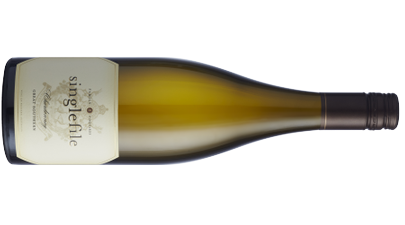 These Hunter Valley 2017s are well worth getting hold of. Here's a beauty! Benny seems to be a big boy with some attitude... A robust a gutsy wine for those that like 'em large. Odd bedfellows Malbec and Merlot but they seem to play nicely and get along just fine. There's something about this wine which just has some wicked gravitating pull. If I had to list my ten 10 slurp factor wines, this would be in the mix hands down. 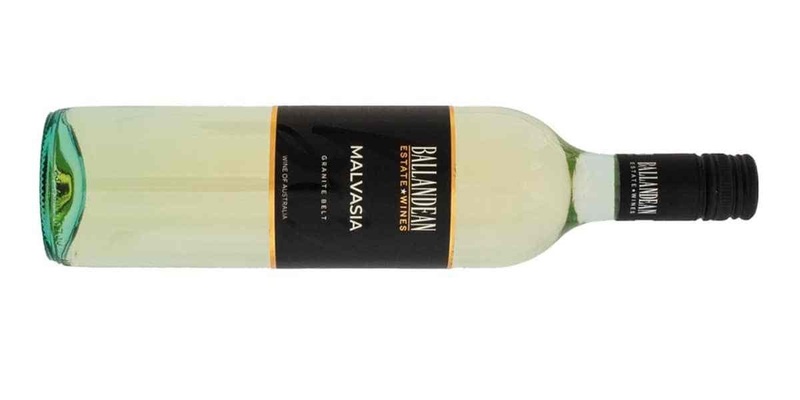 This is Ballandean Estate's twelfth alternate variety and the first Malvasia to be released on the Granite Belt. Less than 200 cases of the variety were made Australia wide in 2018 with Ballandean Estate contributing 90 of them. I do love a good GSM but this one doesn't float my boat. It's big and boisterous - that noisy mate that just needs to calm down. 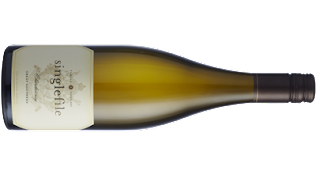 A fair Pinot Gris from Victoria's Murray Darling region. Another icon from d'Arenberg playing the big set and smashing out the right notes. Pretty tasty Grenache with another kick arse label for good measure. The 2016 saw Mr T. This one is a tribute to Forest Gump.